← Granola Bars… A Health Mystery ? 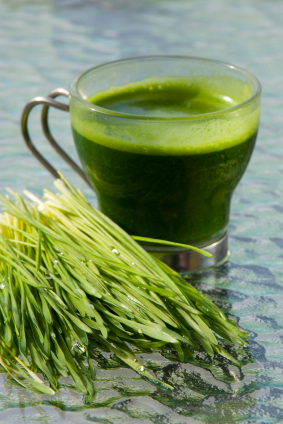 Posted on November 1, 2012, in Health, Interesting facts, Recipes and tagged blood pressure, detox, digestion, fertility, grass, juice, nutrition, powder, tablet, wheatgrass. Bookmark the permalink. 1 Comment.